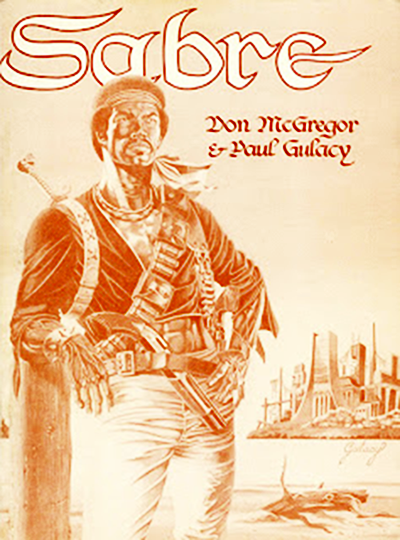 Paul Gulacy’s Lunar Cadets/Starbuck Jones crossover that was just revealed in the Batom Cover Gallery last week is a real gem, which pretty much describes everything he does. 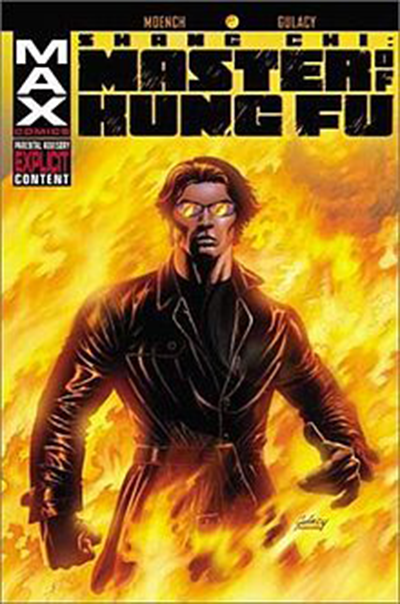 I first became aware of Paul when he did the Shang Chi stories in Master of Kung Fu. His distinctive style was instantly memorable. I followed him from there to Sabre which was one on the early independent comics on the scene. When Paul agreed to come on board for one of the Batom covers, I was thrilled. The cover he came up with is pretty special, but, don’t take my word for it, head on over to the gallery and check it out for yourself.